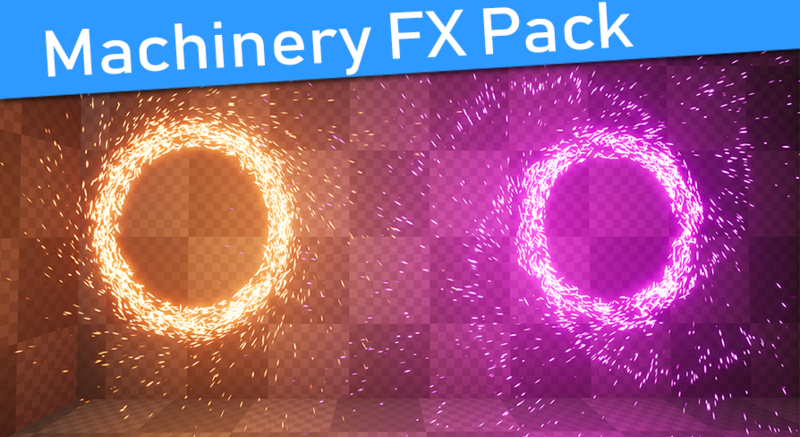 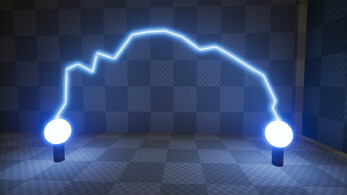 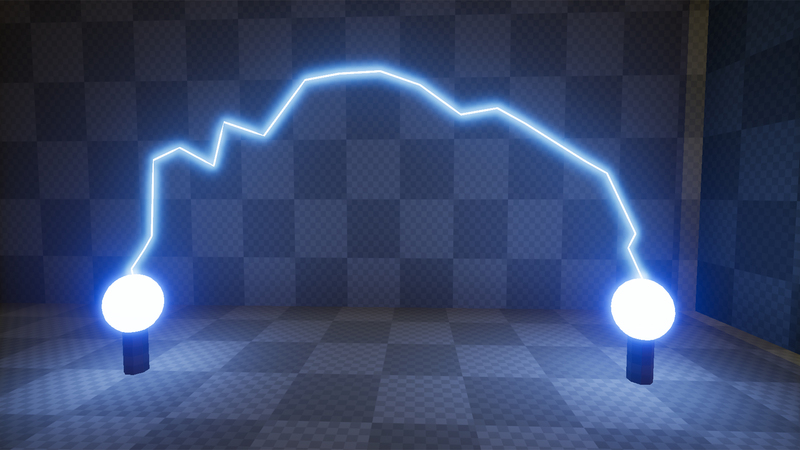 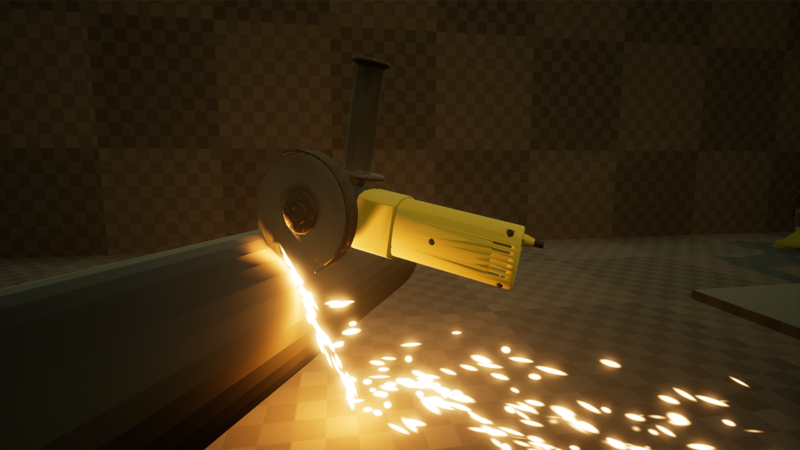 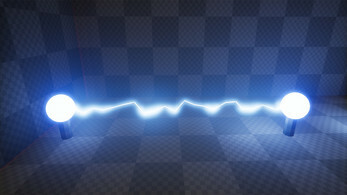 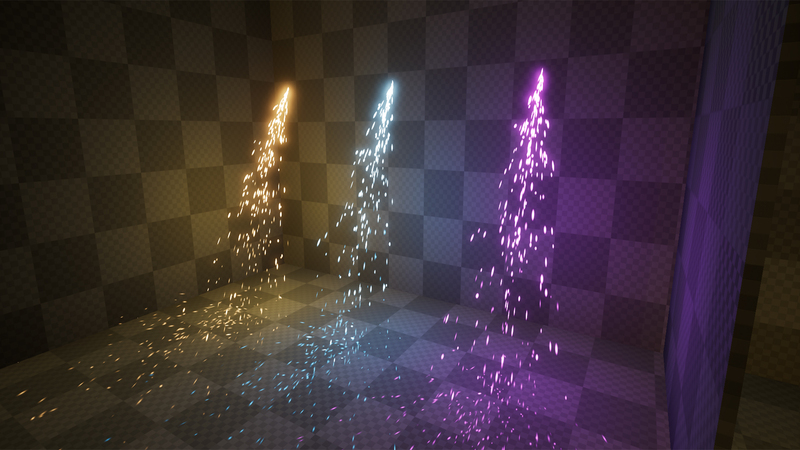 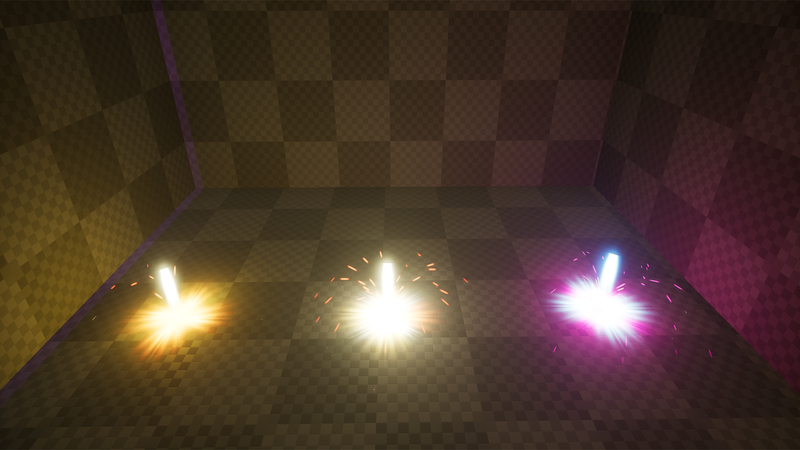 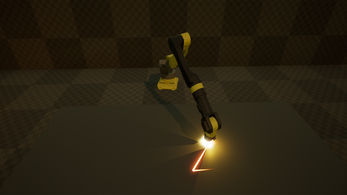 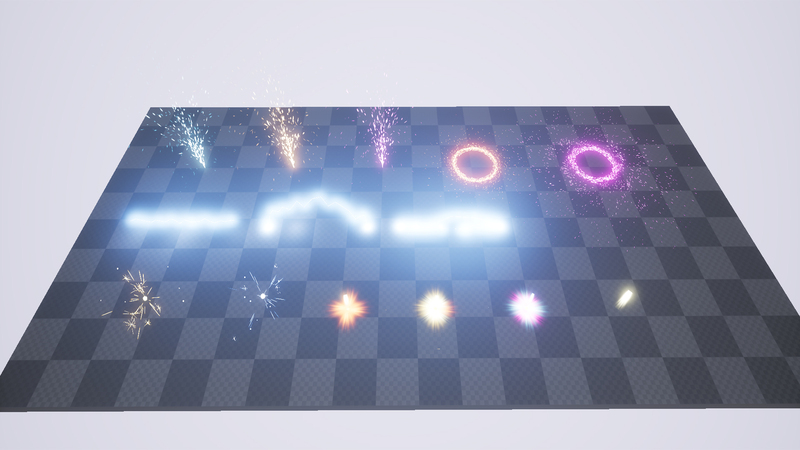 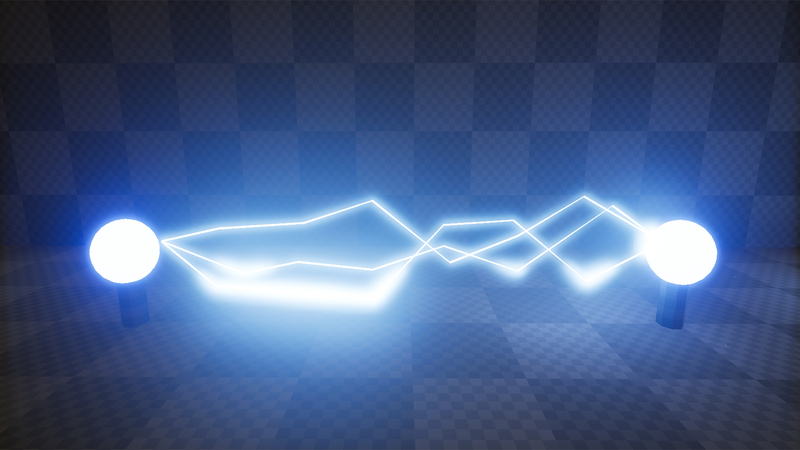 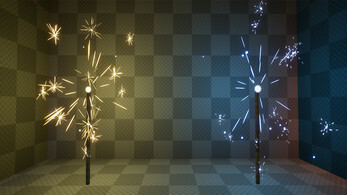 This pack includes 15 particle FX, everything from blow-torches, to angle grinder sparkles. Check out the DEMO video for more info! 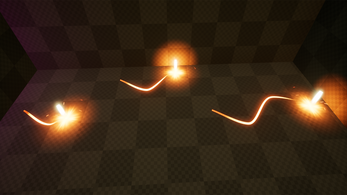 SUPPORT - drop some lines if you have any questions!